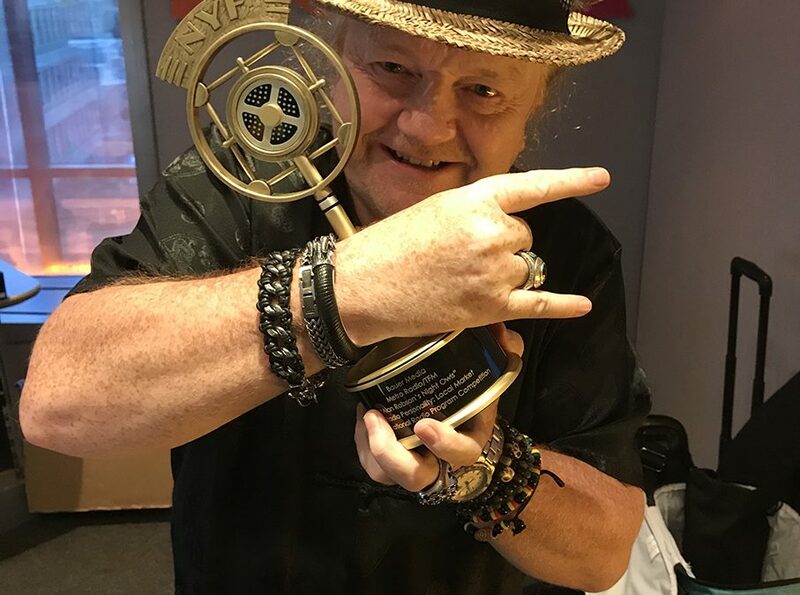 Alan Wins Gold At The New York Radio Awards! Alan’s won Gold in the New York Radio Awards for Radio Personality: Local Market in the 2018 International Radio Program category. Here he is, posing with it in the Metro Radio studio!